Number of Sleeping Rooms/Suites: 107 Number of Meeting Rooms: 1 Total Meeting Space: 500 sq. ft. 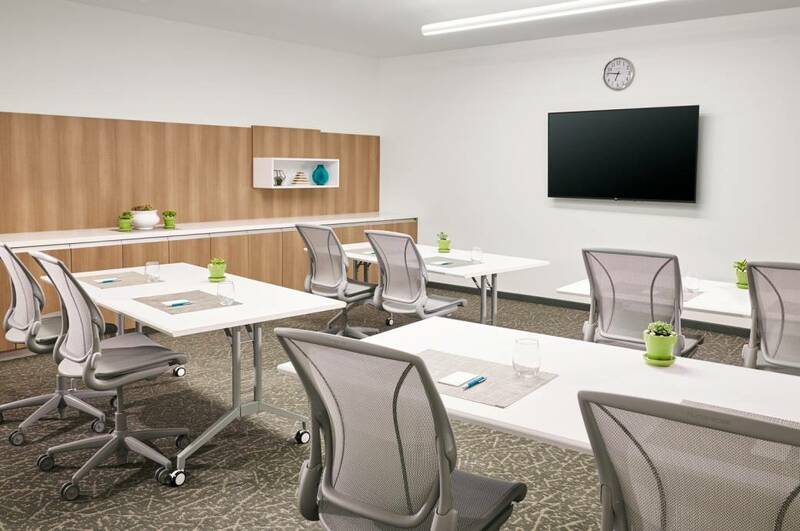 Type of	Classroom Meeting Venue: Theater, Boardroom Distance to PHX Sky Harbor: 16 miles Distance to Phoenix Mesa Gateway Airport: 20 miles Element Chandler Fashion Center provides guests with space to live their lives. Take care of business in our spacious meeting room. Fully-equipped with well-designed seating, state-of-the-art A/V technology, and all in one connectivity station. Easy-access power outlets help polish every presentation, while complimentary wired and wireless high speed internet access keeps everyone connected.